How many times have we read stories of people befalling ATM scams? Of our friends or loved ones or even ourselves falling into the evil traps of phishing, card skimming, cash trapping, among others. Sure, there are now posters near ATMs warning us to be vigilant and to cover and guard our pins but no matter how careful you are, it still happens. If only there was another way to secure our money in the ATM aside from the vulnerable pin. A gate with a padlock perhaps. You unlock it when you need to withdraw and lock it again until the next use. This will surely block any unauthorised use, wouldn’t it? Well, I’m so relieved to learn that there is such a locking mechanism available with PSBank. Not the physical gate and padlock, of course but a virtual one, one we can conveniently access via our mobile phones. Another breakthrough innovation from PSBank, the ATM Lock feature is a new service that provides an additional layer of protection to PSBank ATM cardholders from ATM loss, theft, skimming, and other card-initiated electronic fraud. It allows clients to lock their ATM cards from use for as long as they prefer and unlock them when needed. 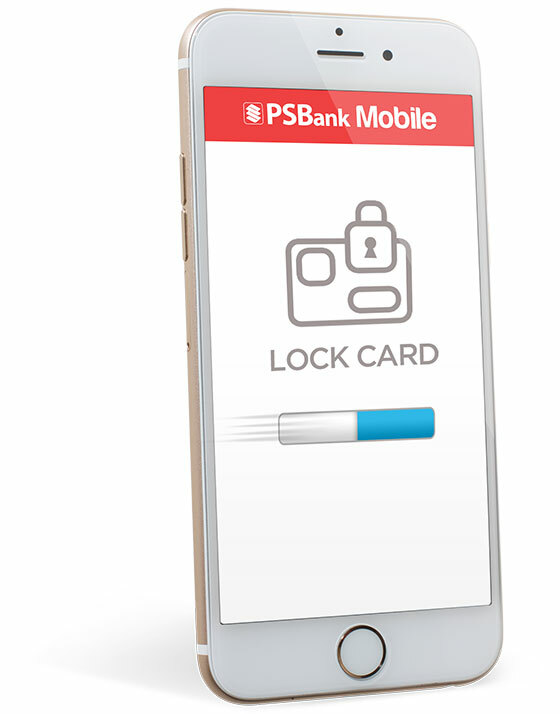 Clients can access the ATM Lock service for free via the newly improved PSBank Mobile app which can be downloaded through Apple Store or Google Play. Clients who lock or unlock their ATM card will receive a transaction request confirmation immediately through the app and further notification on their registered email address. These confirmation services enable users to closely monitor the status of their ATM cards anytime, anywhere. “Our clients’ security and convenience are important to us. With the PSBank ATM Lock feature, which they can perform anytime, we are able to provide our clients a simple and reliable tool that would protect their hard-earned savings from ATM card-related fraud incidents,” said PSBank Senior Vice President / Marketing and Customer Experience Group Head Emmanuel Tuazon. The lock and unlock feature applies only to the ATM cards of clients with either single or multiple cards linked to an account. Account holders with locked ATM cards will not be able to use them for ATM or point-of-sale (POS) transactions nor make online purchases that require clients to provide the ATM card number. On the other hand, cardholders can still pay bills and transfer funds through PSBank’s internet banking facility, PSBank Mobile or over-the-counter. The PSBank ATM Lock service is exclusively for PSBank Mobile App users and for clients who have accounts linked to a PSBank Regular ATM card, PSBank Debit MasterCard or PSBank Prepaid MasterCard. 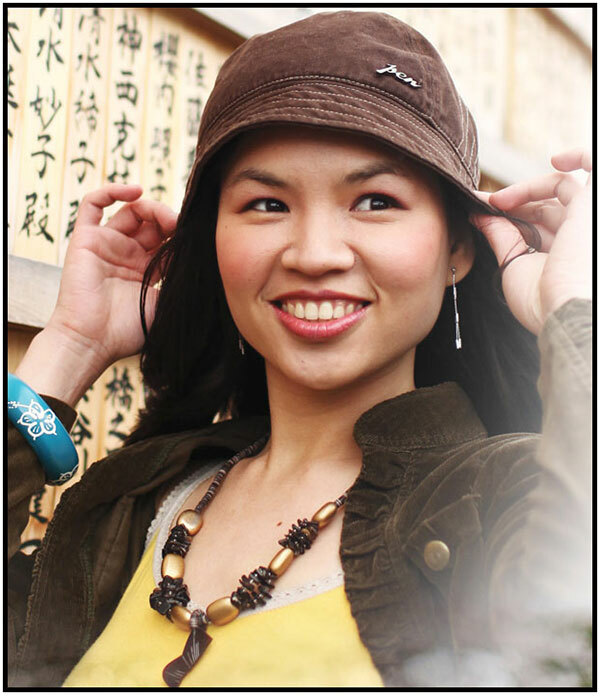 It is also available to PSBank Online users by simply activating their mobile access. Soon, the service will also be available via SMS for all networks. For assistance and inquiries, call PSBank’s 24-hour Customer Experience hotline at (02) 845-8888, chat with us at PSBank LiveChat via www.psbank.com.ph, or visit any PSBank branch. Organic Baby Wipes, I Finally Found the One! This is a very helpful and safe feature. I wonder if other banks will implement this as well. Indeed! I hope this will be available to other banks as well. This is a very useful feature that I hope other banks can follow to be able to protect its clients. Nice to know our security is being sought..
Didi recently posted…Pria’s Kitchen: A la Carte on Demand! Oh wow! Will definitely push through na with us opening an account with them! Wow! This is great news. All banks should have something like this. Thanks for sharing. If I do lock my ATM account, how long can I keep my account locked?